Leigh Talbert Moore, Author: Happy DAY!!! So before any of my blurg, Happy Veterans Day! I am so thankful for the family and friends, men and women, past and present who've served our country and protected our freedoms. And the other thing... well, I wanted to let you know ROUGE is now available! Early reviews are coming in. Big Thanks to all these guys! Congrats, Leigh! I count you as one of my favorite authors to read! Congrats Leigh. Can't wait to read it. So, I posted this on Brent Taylor's site, but wanted to say it here too. I think it was very brave what you did, asking to be let out of your contract. I will be querying in January, and even though I know it will be harder, I almost want to skip the process and go the indie route. I'm having a blast getting to know other readers, fellow book lovers, and authors. There is a joy among you beautiful bunch that is very contagious! I'm baaaaaaack! ha! Congratulations...I am just loving watching your success. Makes me smile. Can't wait to read this one! Hugs. 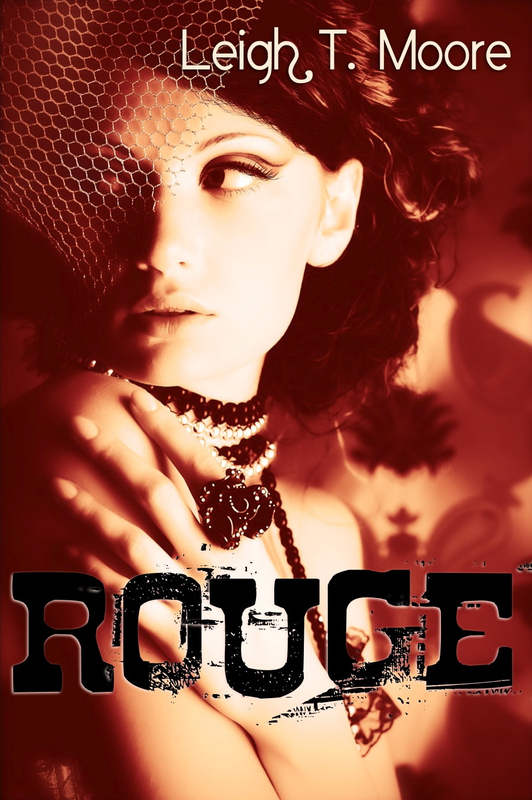 ROUGE Blog Tour and Thanksgiving Giveaway!